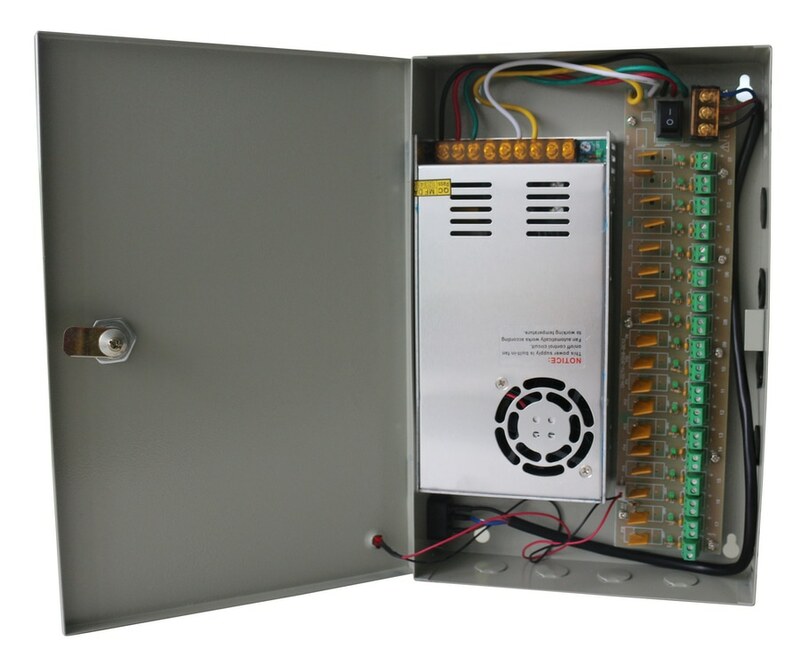 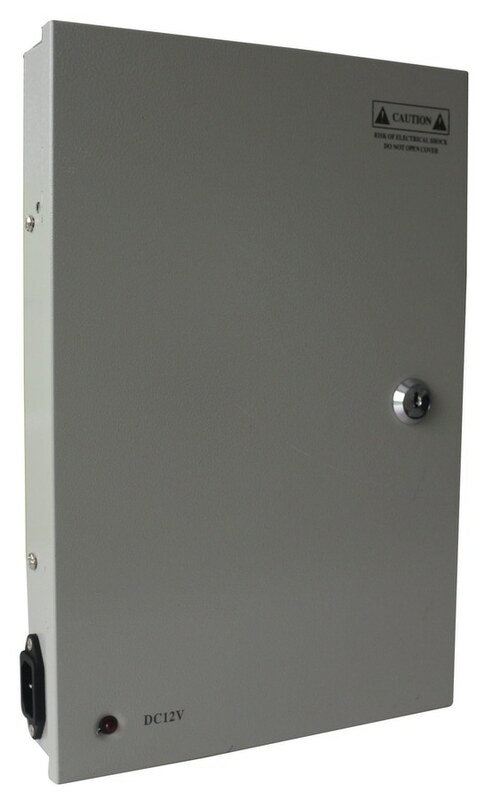 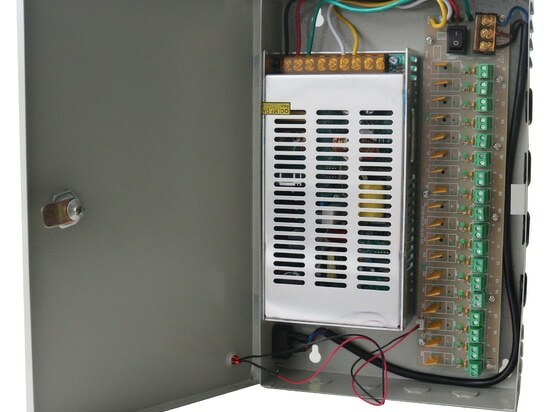 CHUHAN brand power supply with our own designed cctv box, resettable fuse, C-14 socket, standard cable, stable quality application for CCTV application. 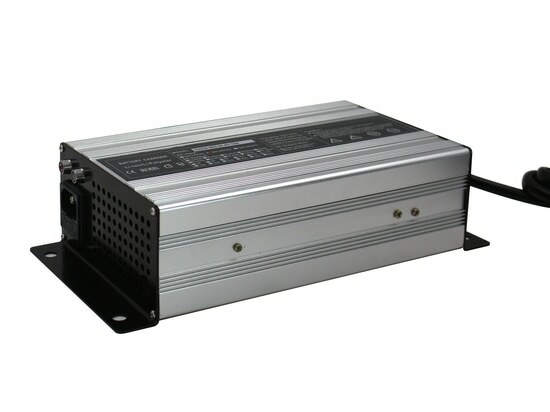 with 9 channel and 18 channel for your choice and 150w, 250w, 350w are allavailable. 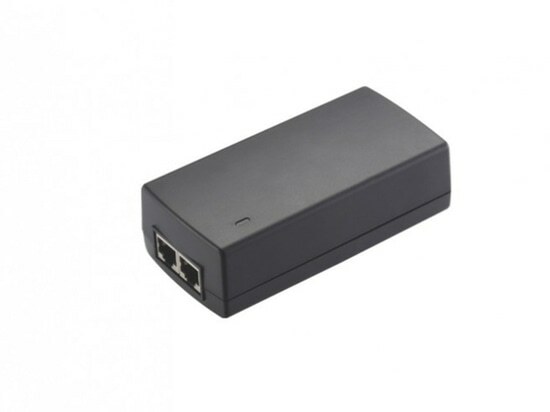 Chuhan P40 series is a single port, high-power solution for remote of ppowering of current and emerging high power application. 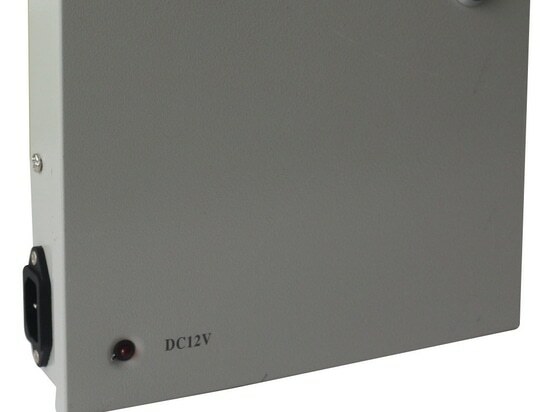 Generating up to 30w, the P40 enables remote poewr for a new range of applications including 802.11n Access Points, PTZ cameras and video-phones. 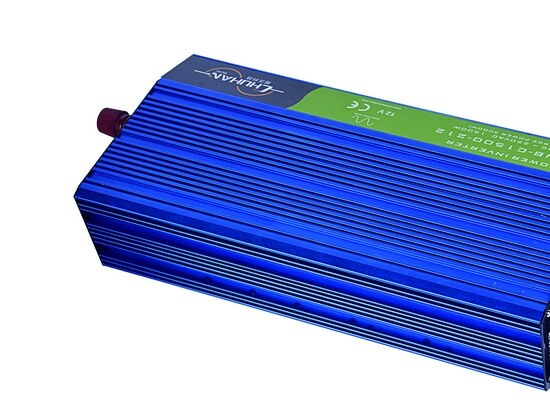 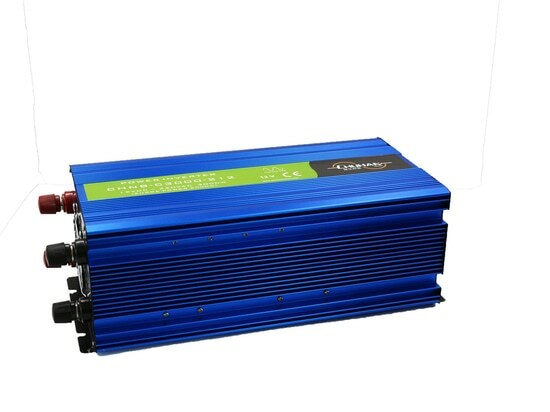 Battery Charger CHCD-900 230×135×70mm can work normally under 50.4vdc/15A and with reverse polarity protection. 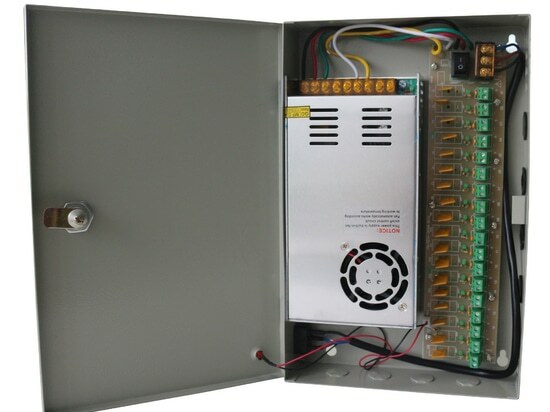 110vac with US AC cable, or 230vac with EU/AUS/UK ETC.. AC cable. 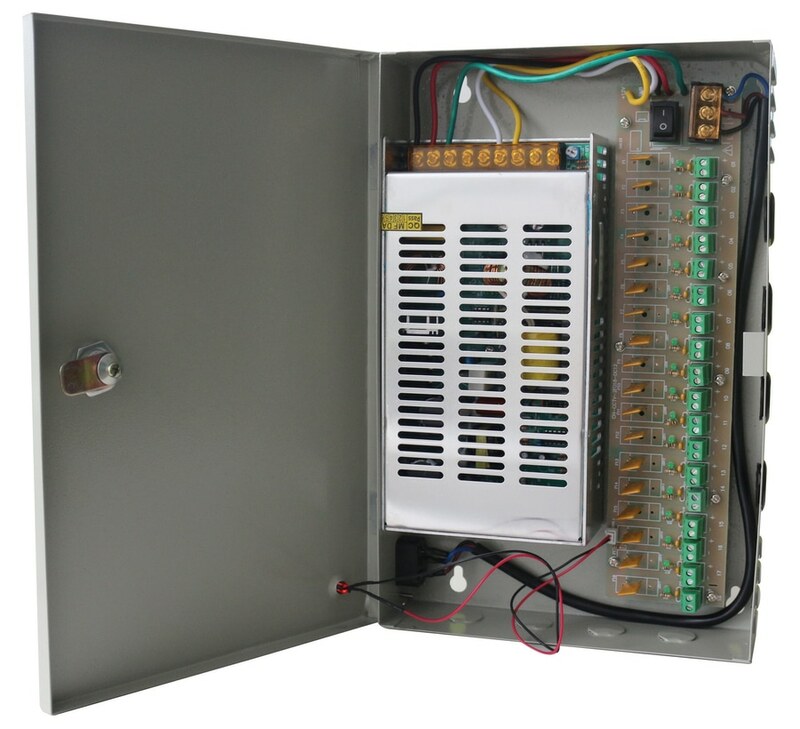 With all the protections of over voltage, software over voltage protection, thermal protection, current limiting protection, short circuit protection, reverse polarity protections.